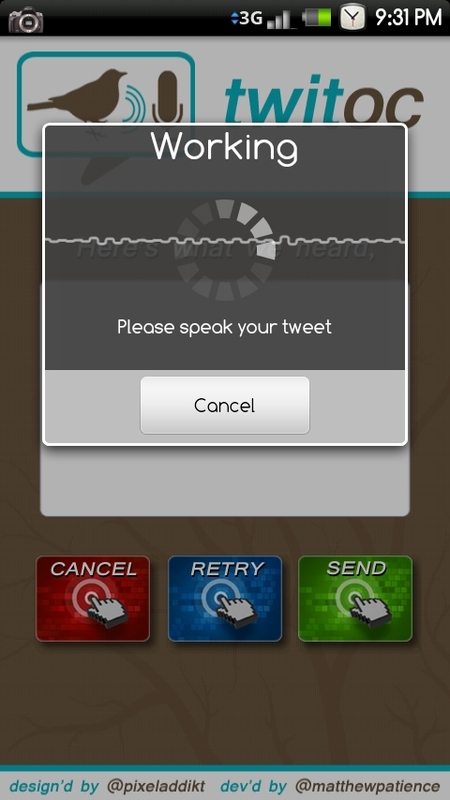 Speech-to-text and Twitter together? Pretty tough to beat that right? 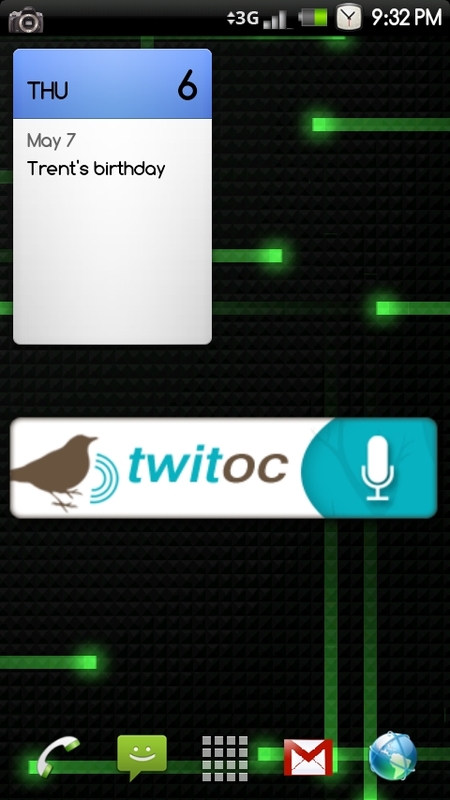 Well a new Twitter widget allows exactly that. 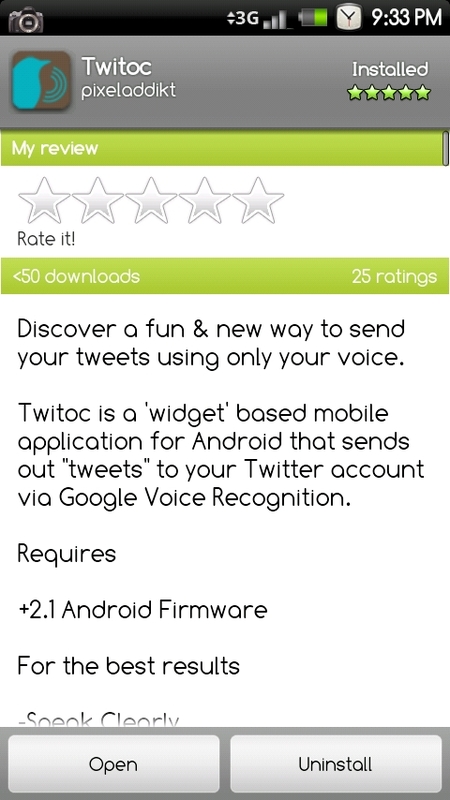 A free app in the mark called Twitoc was just launched and can be paired with your current Twitter account, placed on one of your homescreens, and then spoken directly to using Google’s voice recognition. 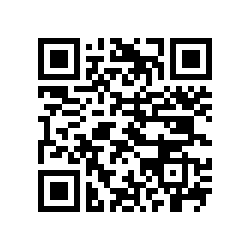 Check it out and let me know how it goes.